Within the heart you will find the meaning of a timeless and classic love. 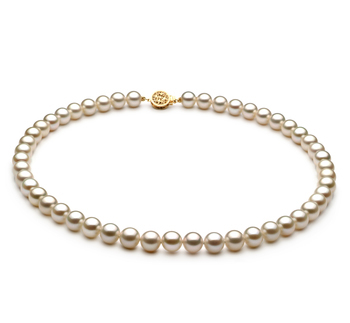 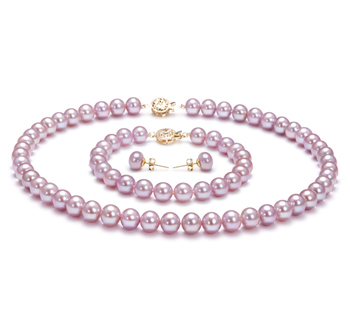 The grace and beauty of the Japanese Akoya White Pearl is only the start of the true beauty into that meaning. 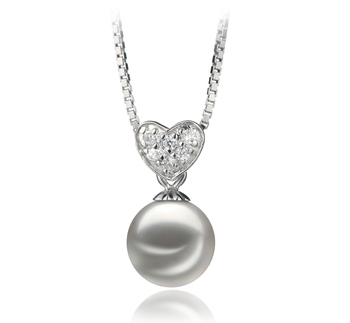 With a near perfect sphere shape and luster, the white pearl sends the heart an array of dazzling cubic zirconia accents to light up its world and shine down on the magnificent 7-8mm pearl. 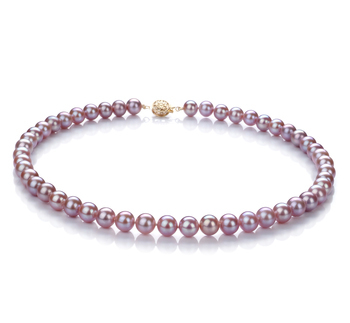 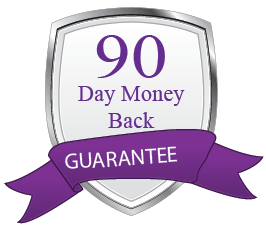 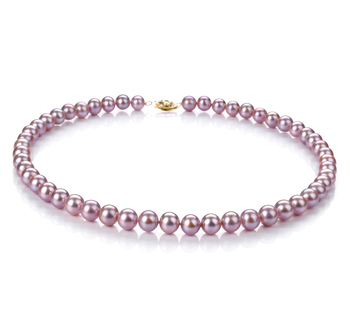 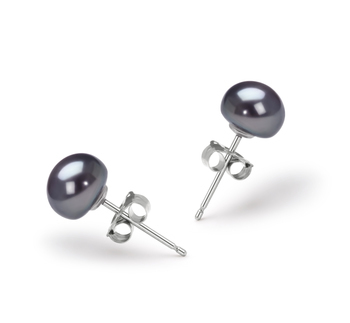 The pearl picks up on the 925 sterling silver’s dazzling shine and incorporates it into the near perfect luster and blends it into the surface of the pearl to make the sparkling nature of the true shimmering surface. 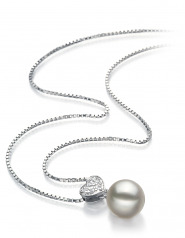 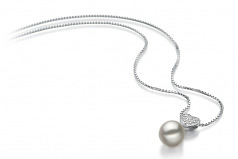 Only the White 7-8mm AA Quality Japanese Akoya 925 Sterling Silver Pearl Pendant can harness the power of perfection and manipulate its powers to become a perfect and unique treasure.